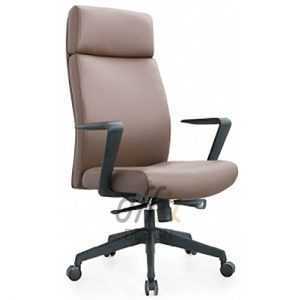 Welcome to view our wide collection of Director/Manager Chairs! 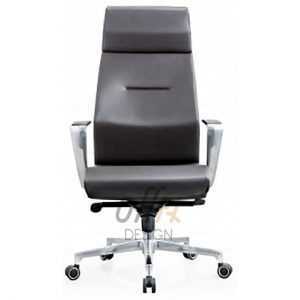 Offix Pte Ltd offers ergonomically designed Director/Manager chairs in Singapore. 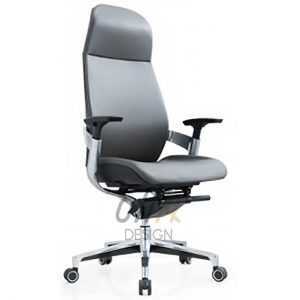 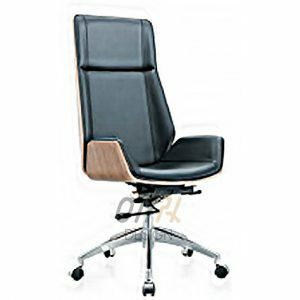 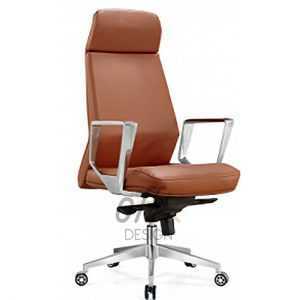 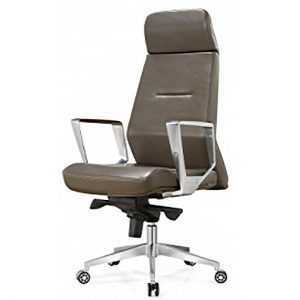 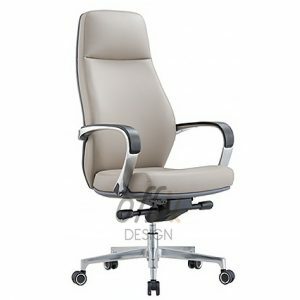 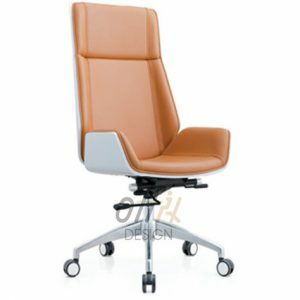 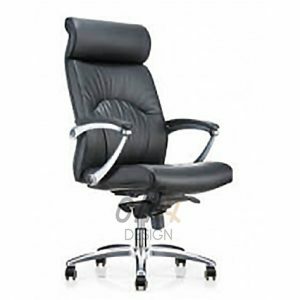 Buy quality Director/Manager chairs to match your modern office design. 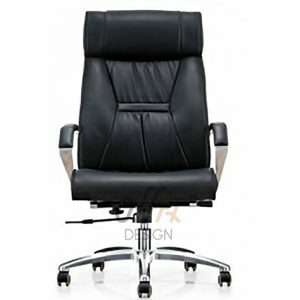 For more choices on designer Director/Manager chairs singapore, please contact us or click on our catalog to view! 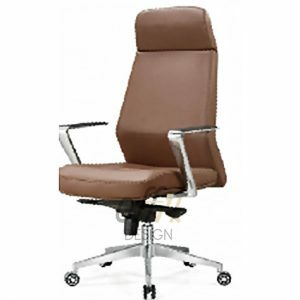 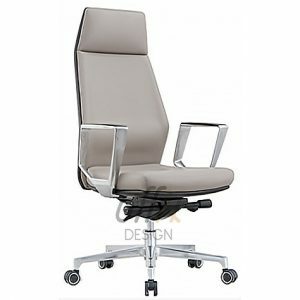 There is a limit to the amount of information the internet can provide, please feel free to contact us for more information on quality Director/Manager chairs in Singapore, no obligation.